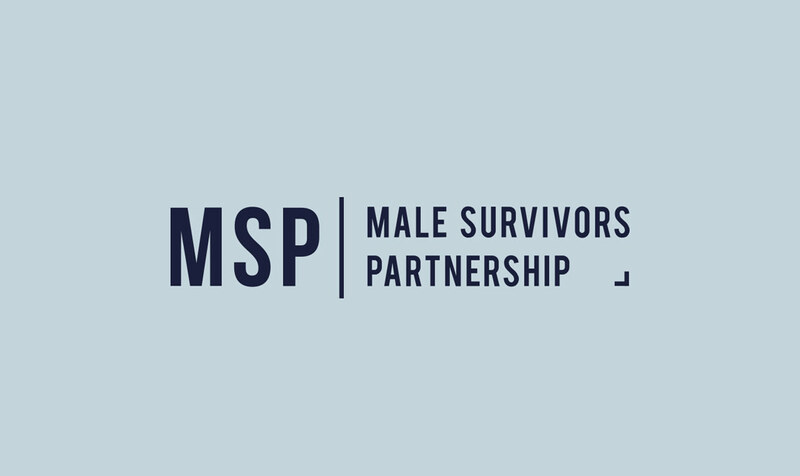 Firstly, welcome to our first newsletter for all the members of the Male Survivors Partnership. Welcome to our first newsletter of 2019. The board of the Male Survivors Partnership has had a really busy few months since our last newsletter before Christmas so please take some time to read details of key activities below. 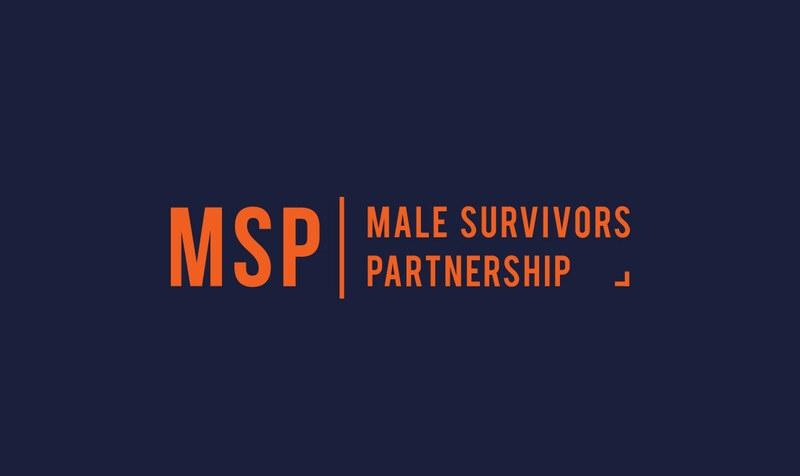 As you will know, the Male Survivors Partnership (MSP) is a consortium of male survivor organisations across the UK who have joined together to create better support for male survivors of unwanted sexual experiences.